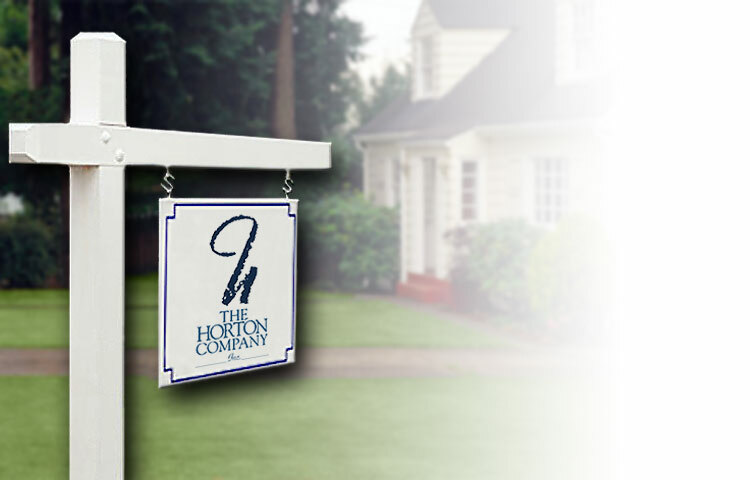 Real Estate Sales - The Horton Company Inc.
Beautiful Country Dream !! 3 Bedroom 2.5 Baths. 3497 Sq ft Custom Built Log Cabin sitting on 53.64 Acres. Custom cabinets. Custom doors. Cedar lined closet in master bedroom. Double side stone gas fireplace. Stainless appliances. Metal Roof. Wrap around porch. Renewable termite bond. 3 Horse Barns, total 21 stalls, indoor round pin, wash rack with W/D. Beautiful green pastures all fenced. 4 garages all have concrete floors. 12 ft doors. 1 bedroom 1.5 bath guest house with full kitchen central HVAC. Studio Apartment over garage with HVAC. 3 generators on the property to supply house and barns. Fuel tank on property. 2 wells, 3 septic. Small pond 4ft deep. Back 15 acres not fenced and left natural. Chicken & Pheasant Coop. Unique property with a lot of extras !! Working Horse Far. Home to many Championship Mini Horse Champions.